Picture an endless world where the player is free to do whatever he wishes. 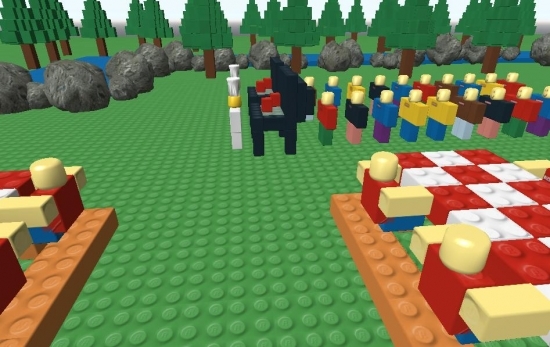 Roblox is that world, with hundreds of different places and a style similar to Lego toys (a valid replacement to the failed Lego Universe). This is a free browser MMO game recommended for children of all ages and parents who wish to accompany them in their adventures. Select the world where you want to have fun and start the adventure. Or you can create your own setting, based on whatever your imagination tells you to do. 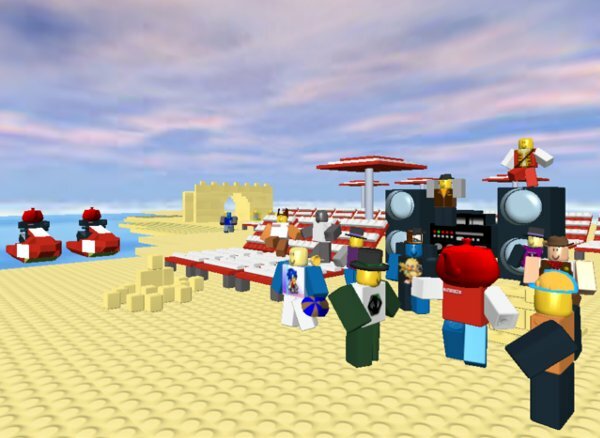 This is a virtual playground without limitations and a test to player’s creativity. 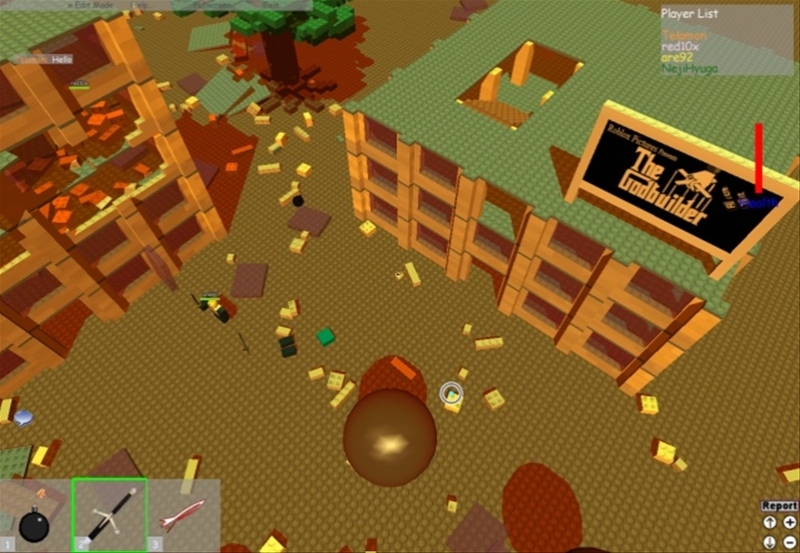 Players may also create their own games or play games from friends to earn some coins, very useful to purchase additional features. 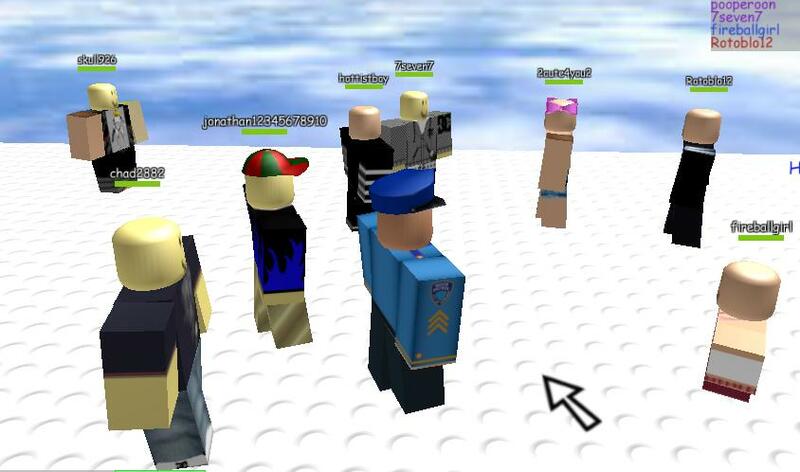 Roblox is more than a game; it’s a virtual world where imagination is your best companion.